With over 30 years of precise tool sharpening, experience and the highest quality tool sharpening machinery, Accurate Cutting Technologies prides itself on providing superior cutting edges to extend the life of your cutting tools. 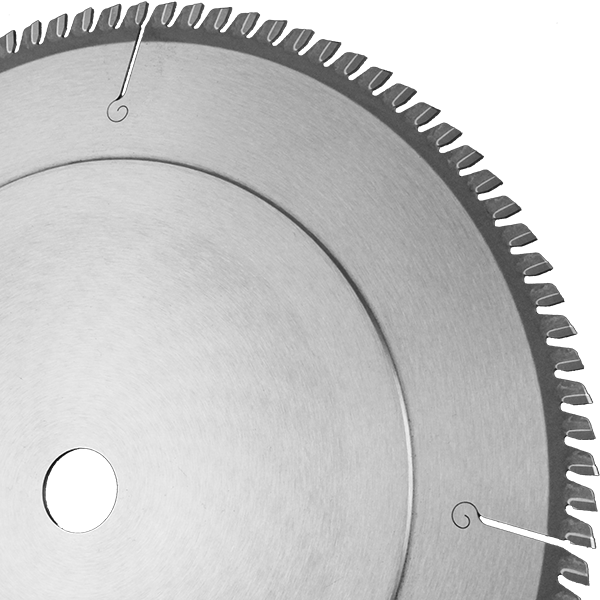 To produce precision knife grinding, our experienced craftsmen use state of the art knife grinding equipment. 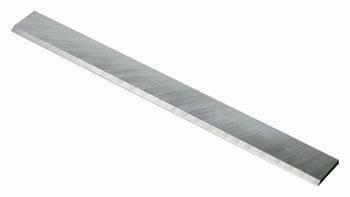 Delivering close tolerances and the most accurately sharp edge to maximize the quality of cut and life to each knife.